A junk car can be easily isolated from the non-junk cars out there. It is an automobile that is severely damaged due to wear and tear, accident, or some other form of bad luck. And the damage is so bad that the cost of getting it fixed will be a lot more than how much it would be worth more than it is worth monetarily. Usually, the person who owns such a car won’t be able to sell it via normal methods. They have to sell it to a salvage yard. Why is this? Continue reading to find out. Why Sell a Vehicle to a Salvage Yard? The engine has over-heated and has blown as a result. You are spending too much money on the upkeep of your car due to accumulating wear and tear. You need to sell your car fast as you are behind on some bills and this is the fastest. Your junk car is taking up valuable space on your property. Or, it’s becoming an eyesore to your visitors. You want the car in question to be recycled properly now that it is no longer road-worthy. When you have an automobile that will never drive again due to be permanently broken down, you need to get rid of it. What better way to get rid of a junk car than to sell it? One thing that many people have been stopping them from making this important decision is the misconception that junk cars are worthless. But they aren’t. They often have plenty of treasure within them in the form of car parts. But who should you sell it to? Let us find out how to choose a buyer for your clunker. Use your preferred search engine to look up Cash for Car companies in your area. Contact a few of them and get a few free quotes, seeing who offers the most. Go to their websites and do some research on the different services and deals that they offer, specifically whether they offer free removal which is important. Make sure you choose a Wrecking Company that buys all makes and models. Note – We always highlight our free car removal service because it is vital & handy. Transporting damaged or broken car body from one location to another, is not as easy as it looks. If you don’t consider using scrapyards then you might have to pay towing charges + you won’t get paid as much as we do. There are a lot of scrap yards who will buy your car, but require you to arrange for the car’s transportation to their salvage yard before they do a physical inspection. It means that once you get there, and they make an offer, you have already spent money, so you will feel like you have to accept the offer. And the money spent on towing services will compromise the price that you get paid. Then there are companies who perform the removal themselves, but deduct the cost of removal from the final offer. 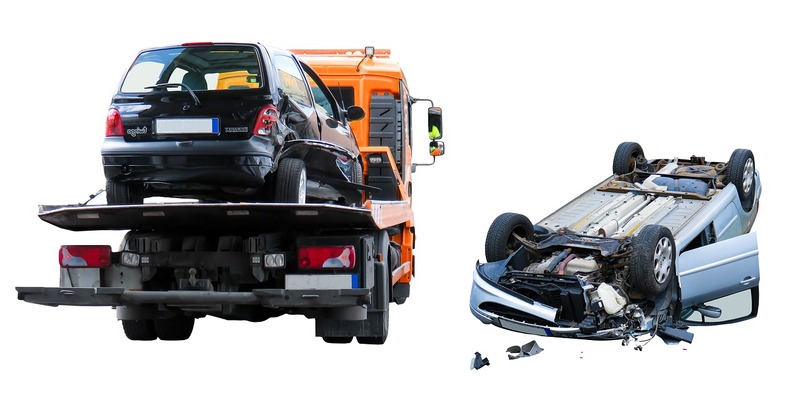 The leading Cash for Cars Company in WA is Perth Auto Wreckers. We provide free removal, buy all the different makes and models, and offer the best deals for junk cars. If you ever need to sell a clunker, you should get in touch with us and get top cash! We have a belief in our team, which encourages us to offer the most satisfying auto wrecking services to our customers. We feel pleased to take all the vital responsibilities of taking your car to our junkyards in Perth, WA. All you need to give us a buzz and get a quote.